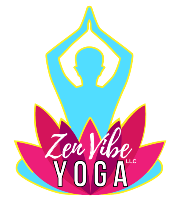 Zen Vibe Yoga LLC offers Thai Bodywork, also referred to as Assisted Yoga Stretch Therapy. 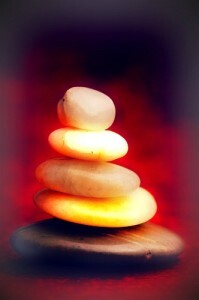 Owner, Lauren Wilsman, is a Certified Vedic Thai Bodywork practitioner. Her training was done through the internationally recognized Vedic Conservatory. Click HERE for what to expect at your Thai Bodywork session. Improves cardio and pulmonary circulation. Enhances range-of-motion [ROM] and mobility. Creates a greater sense of foundation and stability. Inspires and exhilarates the soul. Produces profound rest and relaxation. Releases antiquated and non-serving thoughts. Establishes purpose and spiritual goals.